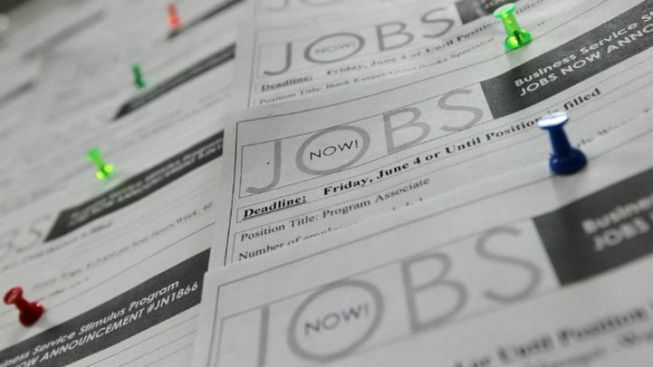 Florida officials say problems with the state's new unemployment claims website are so bad they are withholding a $3 million payment to the company that built it. The state switched over to the new system in October. Those seeking unemployment benefits must use the website in order to receive a claim. But there has been a steady stream of complaints about the $63 million computer system installed by Deloitte Consulting. State officials have insisted for two months that the problems were getting fixed. But in a Dec.20 letter the executive director of the state's Department of Economic Opportunity said it is clear that the system was launched with "numerous defects." Jesse Panuccio said that while improvements have been made the system is still not working properly.